We are in position to offer our hunters the possibility for a cull hippo hunt with 5 hippos in 5 hunting days on the famous Luangwa river, where the number of hippos reaches 16.000 on 250km of river and where a population reduction program is necessary. 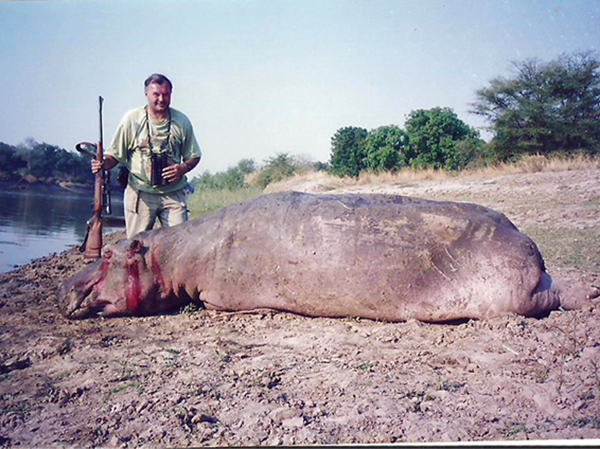 We collaborate with a South African outfitter with the culling license and we are offering a 5 day, 5 hippos hunt, with the guarantee for at least one adult trophy male. A maximum of 2 hippos daily can be harvested. The meat, bones and skin are used by local population. This hunt can be taken by the end October 2018, but also in 2019. Lodging is foreseen in tents with private bathroom. # In 2019 the price increases by $ 1.000! 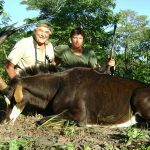 This hunt may be combined with different short 7 to 12 day safaris. Please contact us for information. 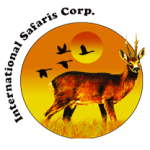 Transport to/from Mfuwe airport and camp, hunting organization, use of 4WD vehicle during the hunt, lodging and full board at camp during the hunt, services of all camp staff, daily laundry service, first treatment of the trophies. 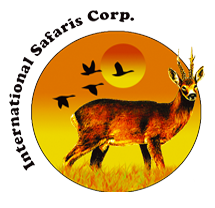 International flights to Lusaka and national flights to Mfuwe, hotels before and after the hunt, visa $ 50, rifle import $ 200 + each bullet $ 2, rifle rent $ 40 daily + $ 5 each bullet, CITES $ 200, each pair of tusks $ 300, trophy export and transport, tips, drinks and personal extras. Observer $ 300 daily. Arrival at camp on Sunday, departure on Saturday.